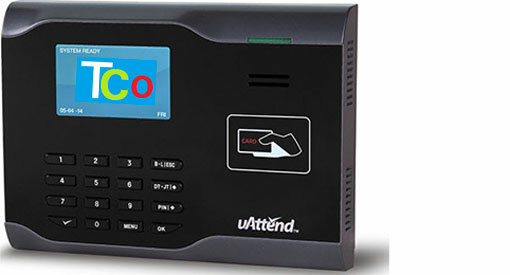 The CB6500 is a state-of-the-art RFID WiFi time clock that connects effortlessly to the Internet using any wireless router, allowing you to perform time and attendance functions from any computer with Internet access. 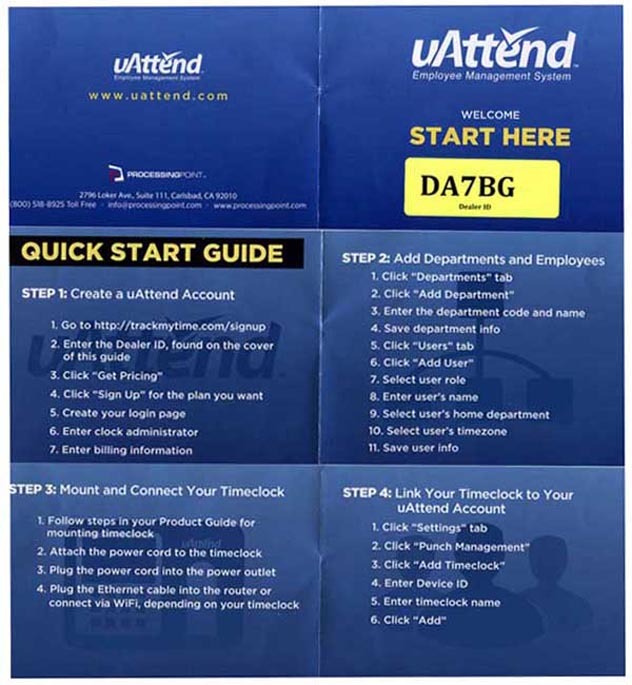 The CB6500 is part of the uAttend Employee Management System, a web-based service that allows for employees to punch in and out from the CB6000 from a computer, a smart phone app, or from a standard telephone. Remote Firmware Updates - never gets "outdated"
Exports to any format other than Processing Point or CSV are an additional $5 per month.